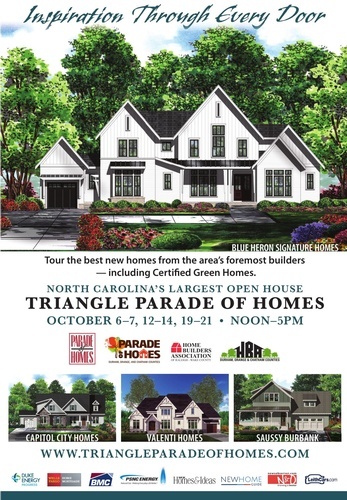 Parade of Homes Weekend #1 - Oct 6, 2018 - Home Builders Association of Durham ? 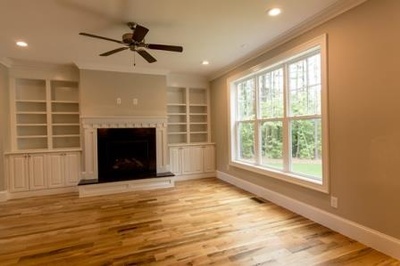 Visit www.TriangleParadeofHomes.com for all the Parade of Homes details! Join us for the 35th annual Parade of Homes. 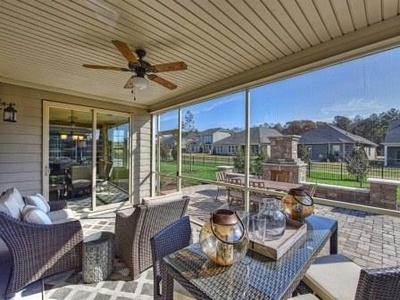 The Parade of Homes includes newly constructed homes in a wide range of styles and prices...something for everyone! Visit as many homes as you want - you establish your own route - it's FREE! 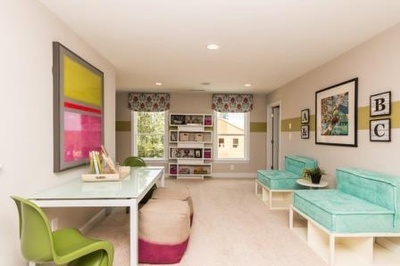 Some homes on the tour are model homes (fully furnished/decorated) and some are spec homes. Homes are located throughout the Triangle and a complete list of homes can be found at www.TriangleParadeofHomes.com closer to the event dates. Pick up a Durham, Orange & Chatham Tour Guide in late September at these locations. 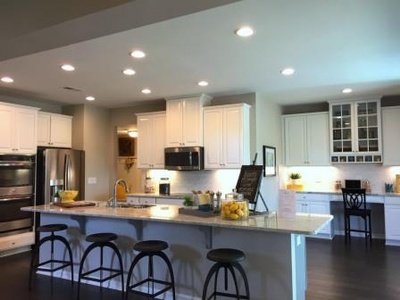 The Parade of Homes dates are October 6-7, 12-14, and 19-21, 2018. Homes are open each day from 12 Noon - 5 pm. Here is a quick list of entries. Visit www.TriangleParadeofHomes.com for a complete entry details the last week of September! It's Free! No registration is required.